We are now affiliated to the Pediatric Research Alliance of Atlanta and to the Center for Transplantation and Immune-mediated Disorders (CTID), under the leadership of Drs. Subra Kugathasan and Gregory Gibson (Georgia Tech). 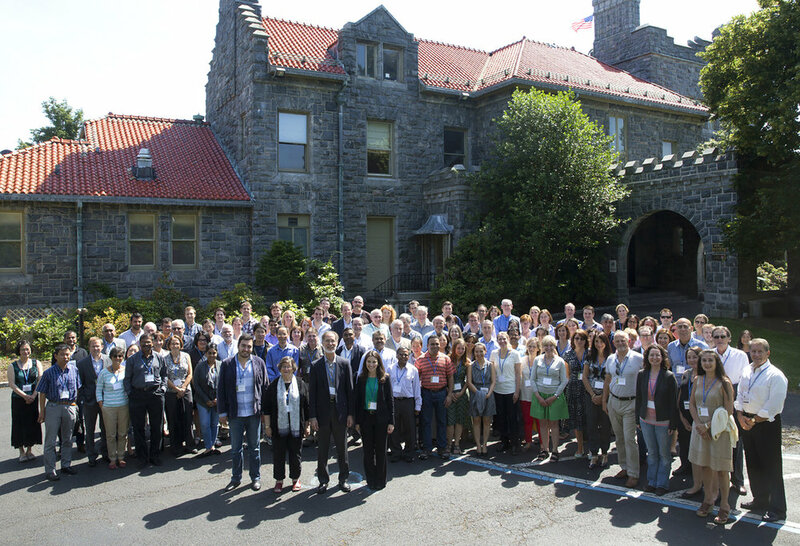 We are looking forward to meeting our new colleagues and engage in fruitful collaborations. We have a new team member! Dr. Astrid Kosters is joining our team as Research Technical Specialist. 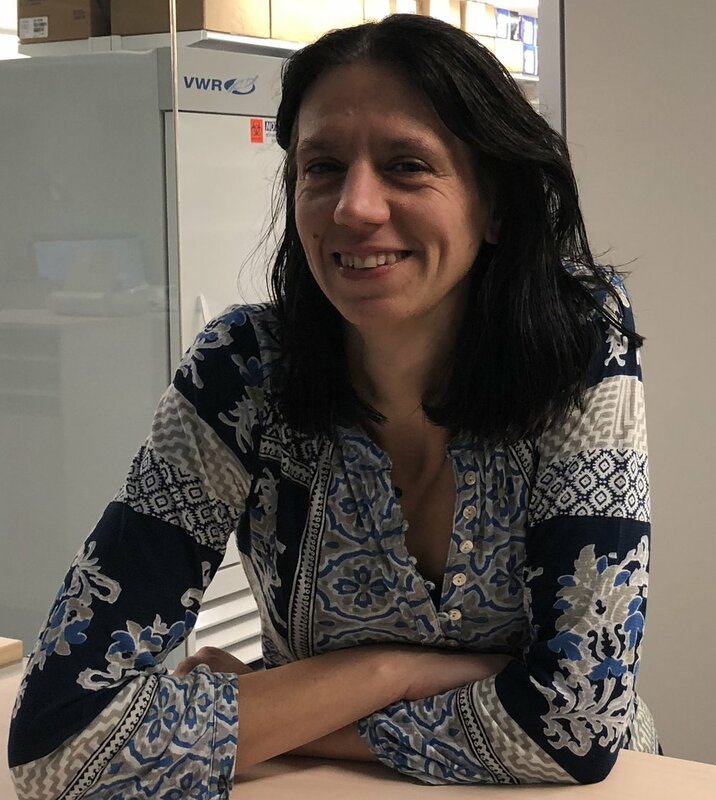 Astrid has held several academic positions prior to joining our lab. At Emory, she was an Instructor in the Department of Pediatrics, where she worked on the roles of nuclear receptors and transcriptional regulation in the context of liver disease. Welcome, Astrid! It was a pleasure meeting with the graduate students from the Graduate Division of Biological and Biomedical Sciences (GDBBS) at Emory Laney Graduate School. I taught the class The Innate Immune System: Macrophages as part of the course Concepts of Immunology. It's official. 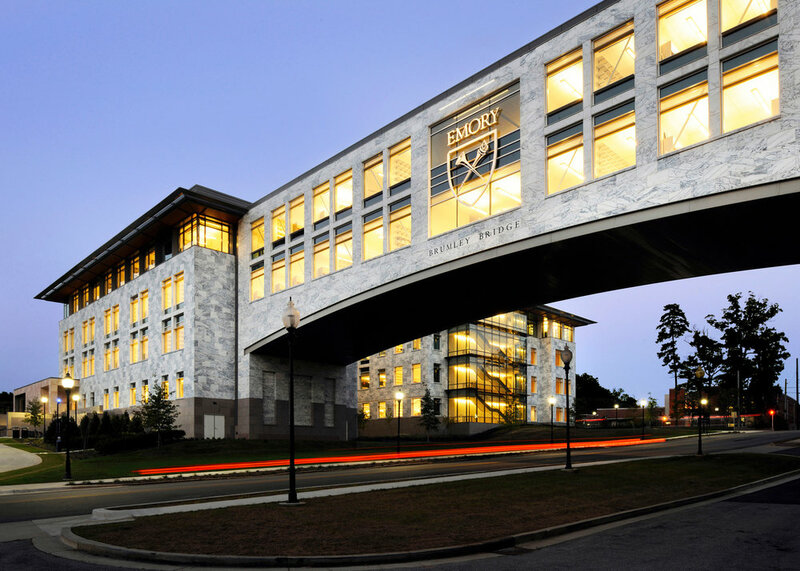 I am very excited to be joining the faculty at Emory University Department of Medicine and Lowance Center for Human Immunology. The Ghosn Lab will be located in the new Health Sciences Research Building! 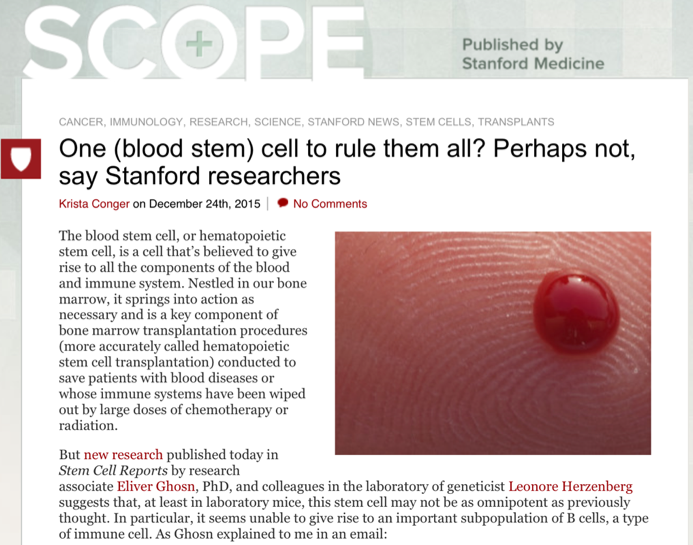 Article on our research published in Stem Cell Reports.